The Christian CBT Workshop provides an overview of the various elements included in the Living Life to the Full CBT Course and will be beneficial for Individuals, Church Leaders, Counsellors, Professionals, etc. 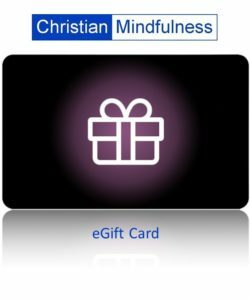 Christian CBT seeks to integrate Christian faith and spirituality with CBT Life Skills presented in the Living Life to the Full resource. Interested in hosting a Day Workshop? Please email here and ask for more information. Information on upcoming Workshops and Events can be found here. All of these topics are reviewed during the day workshop including some practical exercises and small group discussion. The main focus of the day is to explore the courses foundational material from a Christian perspective and look at how CBT Life Skills can be integrated with the Christian faith. Following the Day Workshop you may want to go on to complete the Online Course with Skype Call Support Options.